Within the first 14 days of our campaign, 213 Companists have already invested approximately € 108,000. Thank you very much for your confidence and your support! Over the last few weeks, we have been working very intensively on marketing Jaimie Jacobs, and we are now able to announce the first results of our work. We managed to acquire Funda Vanroy as a partner of Jaimie Jacobs. 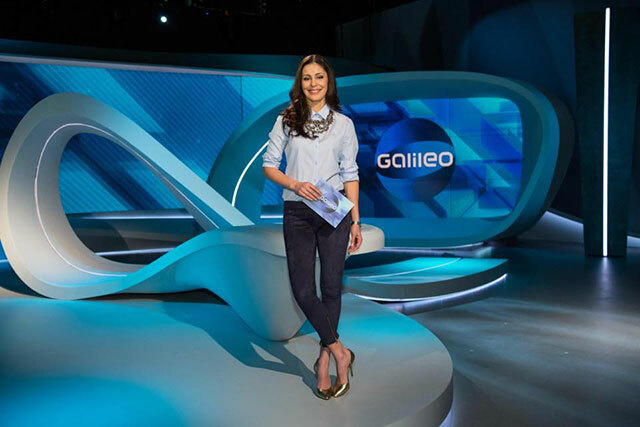 The popular German TV host has provided Jaimie Jacobs with a new testimonial. 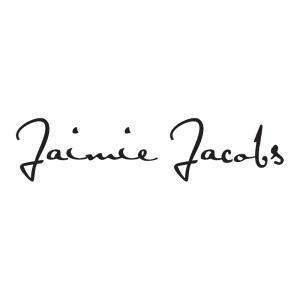 From now on, she will actively market our shoes and help us increase awareness of the Jaimie Jacobs brand. For this purpose, she will regularly promote her own Jaimie Jacobs shoe collection through her social media channels (Facebook, Instagram, YouTube) and on her fashion blog. Moreover, she will use every opportunity to draw attention to our shoes on TV and during photo shoots, galas, and other events. Since the start of our campaign, we have also appeared in the press several times. In addition to the interviews we gave on Crowdstreet and in Fundscene magazine, we appeared on portals and blogs such as Yahoo, InfoDigital, VC Startups, and egoo. In February, Jaimie Jacobs will also appear on WDR Radio (a German radio station) and in the morning magazine on the Austrian TV station Puls4.